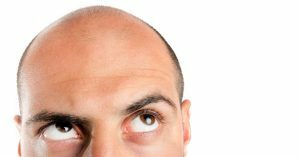 Androgenetic alopecia or patterned baldness can occur in males and females. 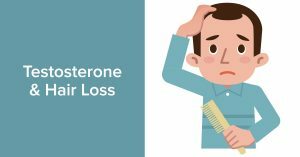 Hair loss occurs when androgenic hormones cause the hair follicle to shrink in size causing thinning hair or even preventing the hair to grow. 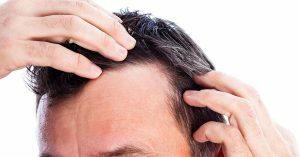 Although it affects both genders, where it affects the scalp differs. 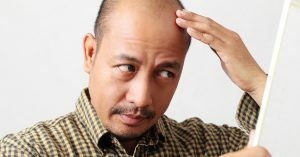 In men hair loss occurs at the temples, thinning of the hairline as well as balding on the crown of the head. 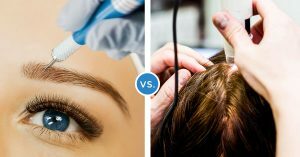 Women on the other hand tend to suffer from hair loss throughout the scalp. 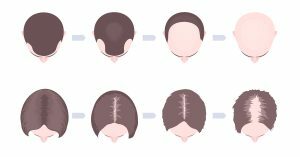 For more information on patterned baldness in men and women, please read through some of our blogs below. The Connection Between Hats and Hair Loss? 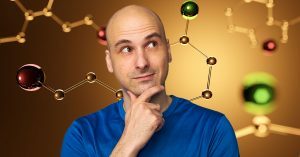 You’ve probably heard a number of theories about what the causes of hair loss are. Some of them are true and based on science and others are based on myths passed down for years. 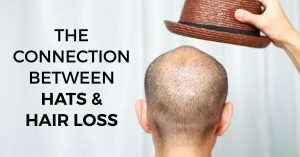 One of the most common theories about hair loss that you’ve likely heard is that there’s a connection between wearing hats and losing your hair. You may have also heard variations of the theory, such as the possibility that wearing your hat too tight may trigger hair loss. 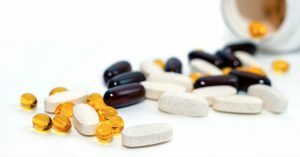 RHRLI wants to help you sort out the facts and the fiction related to hair loss and thinning hair. We’re experts in the field and if you’re looking for a permanent solution for your hair loss we can help. 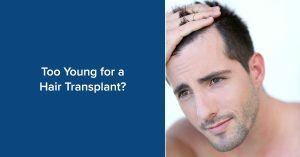 We’re the only hair loss treatment center on Long Island that has the ARTAS® System, a state-of-the-art robotic hair transplant system that can give a healthier head of hair.